File-management service Box revealed plans Monday for a $250 million initial public offering, laying the groundwork for one of the year's first big tech IPOs. 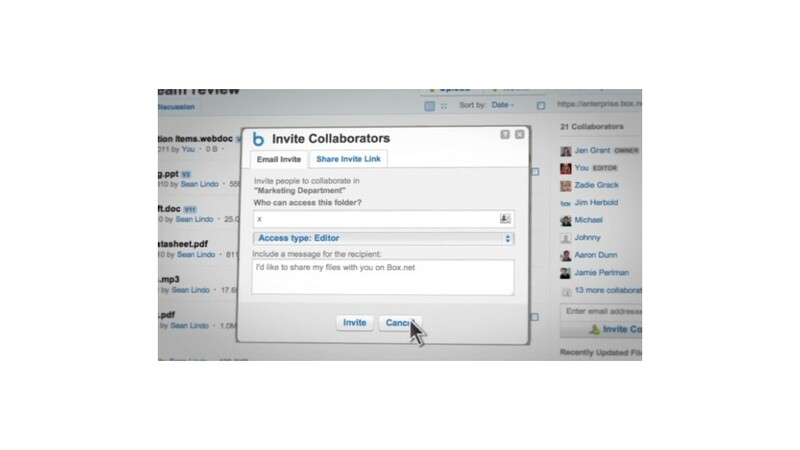 The company began as an academic project of CEO Aaron Levie, who launched it from his dorm room at the University of Southern California's Marshall School of Business in 2005. 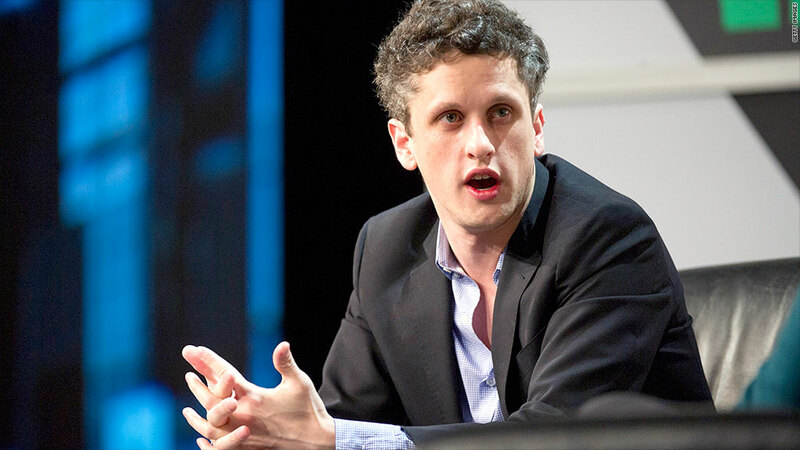 Box focuses on business customers, and says over 200,000 firms use its technology, including LinkedIn (LNKD), Pandora (P) and Procter & Gamble (PG). That hasn't yet translated to profitability, however. The company reported $124 million in revenue for the year ended January 31, but lost $169 million overall, up from $112.5 million in the year prior. Box plans to list on the New York Stock Exchange, which also beat out the the tech-focused Nasdaq for the Twitter (TWTR) IPO last year. The company's proposed ticker is (wait for it) BOX. Box's filing puts the spotlight on competing file-storage service Dropbox, which analysts also see as a possible IPO candidate in the months to come. Box faces stiff competition in data management and cloud storage. In addition to Dropbox, tech giants like Amazon (AMZN) and Google (GOOG) have robust cloud-storage services. Cisco (CSCO) also announced plans Monday to significantly expand its cloud services over the next two years. Levie told CNNMoney back in 2012 that Box wasn't fazed by the crowded marketplace, pointing to the company's focus on business customers. "We ultimately moved into the enterprise market because we saw that eventually, with services [from companies] like Google and Microsoft (MSFT) and Apple (AAPL), they would be subsidizing and commoditizing the cloud-storage space on the consumer side," Levie said.